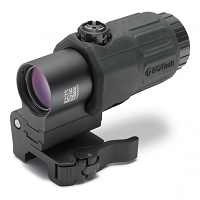 DESCRIPTION The AD-RECON mount is made for putting high power glass onto a flattop style AR-15. 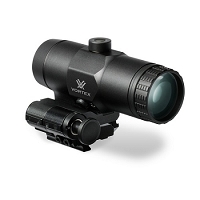 The cantilever throws the scope out front, allowing you to get the right eye relief. It is precision machined from 6061 T6 aluminum and finished in hard coat T3 Mil-Spec anodize. 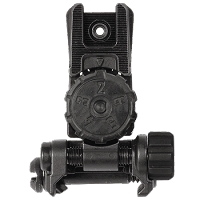 It features the Patented QD Auto Lockâ„¢ Lever system to accommodate both in spec and out of spec rail systems. 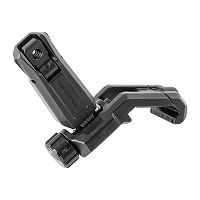 FEATURES The AD-RECON mount features the Patented QD Auto Lockâ„¢ Lever system which has the following advantages: Does not require proprietary tools for adjustment. Can be adjusted with your finger or a flat blade screwdriver. Lever can be configured to lock to the front or the rear. Superior clamping surface to insure maximum rail engagement. 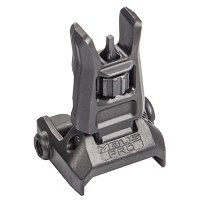 MATERIALS & CONSTRUCTION The AD-RECON mount is precision CNC machined from a block of 6061 T6 aluminum and finished in hard coat type 3 Mil-Spec anodize for a rock hard lasting finish. Precision machined from 6061 T6 Aluminum. Hard coat anodized for a lifetime of performance. 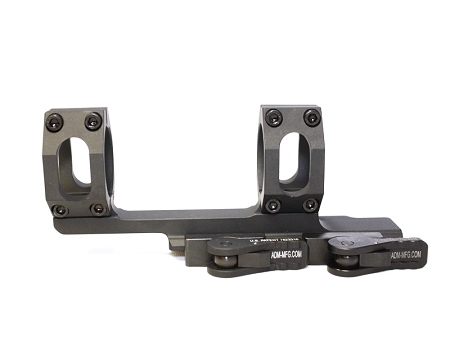 Fully adjustable to fit both in spec and out of spec rail systems. American Defense MFG, LLC. products feature a lifetime warranty. Features the Patented QD Auto Lockâ„¢ Lever system. Made with pride in the U.S.A.